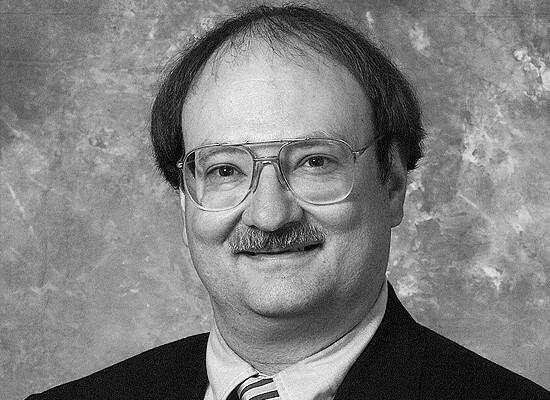 Al Geist is a Corporate Research Fellow at Oak Ridge National Laboratory. He is the chief technical officer of the Exascale Computing Project, as well as the CTO of the Leadership Computing Facility and chief scientist for the Computer Science and Mathematics Division at ORNL. His recent research is on Exascale computing and resilience needs of the hardware and software. He leads the ASCR technical Council on Resilience and is the PI on the multi-lab Extreme-Scale Algorithms and Software Institute. At ORNL, Geist has published two books and over 200 papers in areas ranging from heterogeneous distributed computing, numerical linear algebra, parallel computing, collaboration technologies, solar energy, materials science, biology, and solid state physics. Geist is one of the original developers of PVM (Parallel Virtual Machine), which became a worldwide de facto standard for heterogeneous distributed computing. He was also actively involved in the design of the Message Passing Interface (MPI-1 and MPI-2) standard. More recently, he was involved in the development of FT-MPI, a research prototype to explore how to make MPI applications fault tolerant.